Incorporating a new routine of wellness exercises every morning can help build a greater sense of happiness and awareness, and even raise your level of productivity. 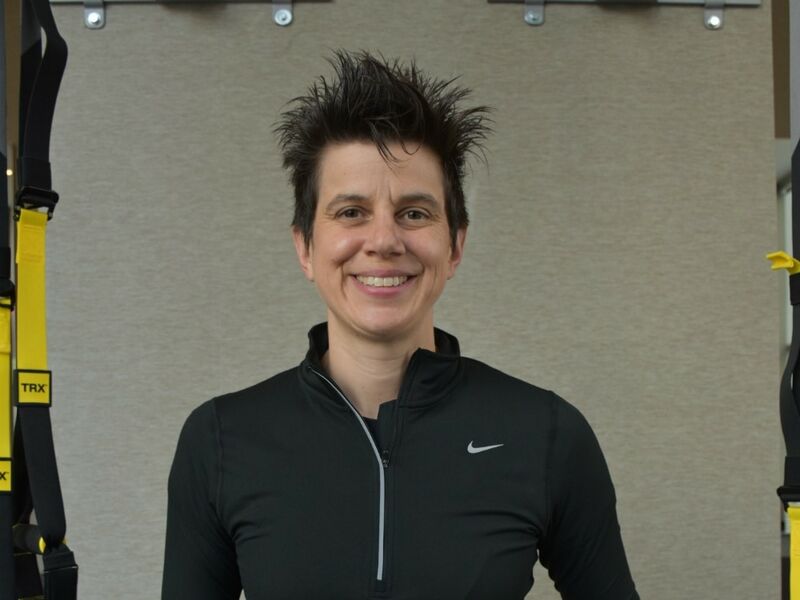 Here are four essential wellness tips from our friend Dr. Jessica Hill, PT, DPT, MSPT, CSCS, of Jessica Hill Physical Therapy, PC, that'll better prepare you for the day ahead. "Drink a glass of water before your feet hit the ground. 68% of the human body is composed of water. Your brain and heart are 73% water, your lungs are 84% water, your muscles are 80% water, and your skin is 65% water. Basically, we crawled out of the ocean and took it with us. You need water for structural integrity, circulation of nutrients, removal of waste, and every chemical reaction that occurs within you." "While drinking your glass of water, think of people and things you are thankful for. Recent brain science suggests that regularly practicing expressions of gratitude may result in measurable improvements in mental health including increased reports of happiness and decreased reports of depression/anxiety." "Take a few minutes to find a quiet place, position yourself comfortably, and practice slow breathing techniques. Practiced by yogis and Navy Seals alike, slow breathing techniques have been shown to have positive effects on cognition, general well-being, anxiety, stress, and pain management." "Get the blood moving, break a light sweat. Walking, stretching, calisthenics, rolling, hitting the gym—find something that works for you, even if it is for just a few minutes. Movement results in blood being circulated more effectively throughout the entire body bringing oxygen and nutrients to all of your cells while removing waste products. This means that your brain, muscles, organs, everything are being fed and cleansed to a greater degree when you are moving. Movement is tied to greater levels of overall systemic health, brain function, and well-being." Dr. Jessica Hill is a New York State licensed physical therapist with 15 years of clinical experience in general orthopedics. For more information on Dr. Hill, visit jeshillpt.com.